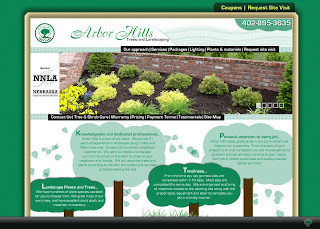 Coming from the home state of National Arbor Day (Nebraska), Arbor Hills Trees and Landscaping needed a visually appealing website that gave them an online identity while delivering their company message. averageCheese would like to mention that no trees were harmed in the creation of this website. 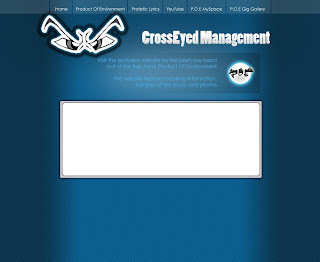 Looking for a unique design concept, this band management company from the Bay Area plans on staring down it's website traffic from now on. 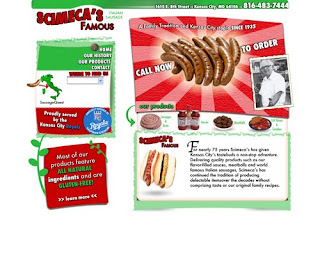 Scimeca's Famous Italian sausage is a staple of Kansas City cuisine. Served at Kauffman (Royals) stadium and 99.9% of all grocers in the KC area, Scimeca's is now going global. 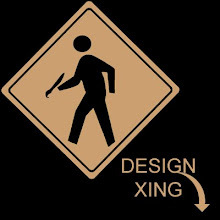 Contracting averageCheese to overhaul it's online identity, the first phase of Scimeca's project will consist of a complete website overhaul. Following the initial phase Scimeca's will add online ordering functionality for it's products as well as an SEM/SEO strategy in the near future.